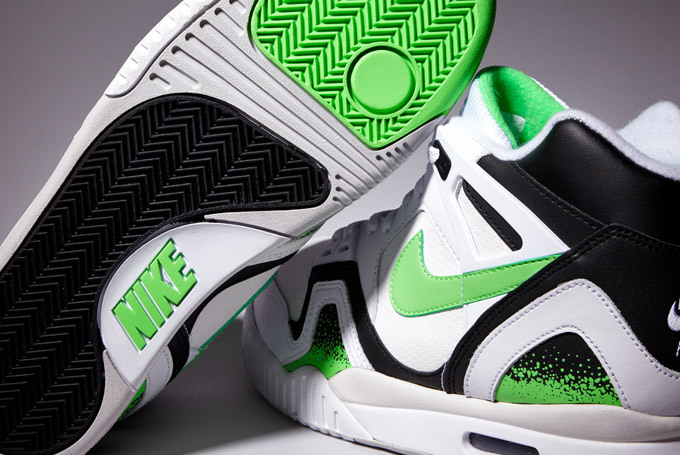 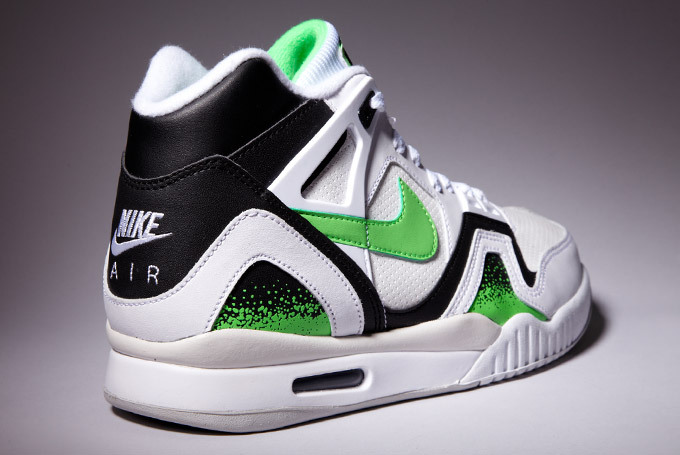 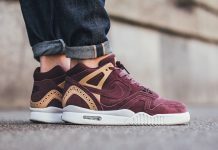 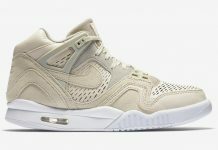 The Nike Air Tech Challenge II has made a tremendous return in 2014, as back to back colorways have revitalized this Agassi classic in the New Era. 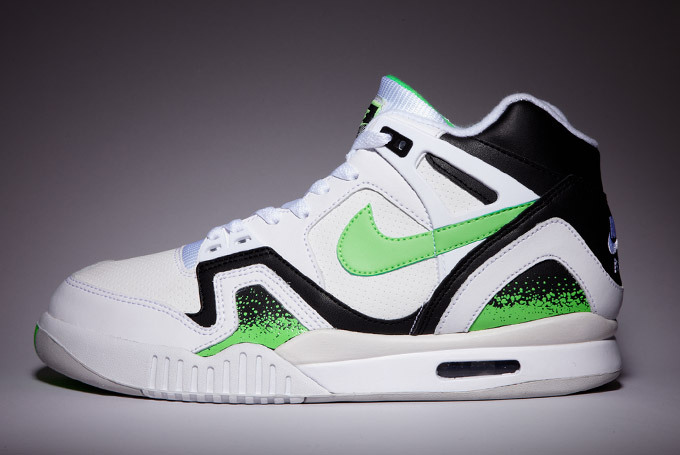 The latest colorway to don this Tennis classic is the “Poison Green” rendition that sports a mean green tone on the uppers, while black accents balance these kicks to perfection. 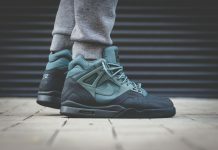 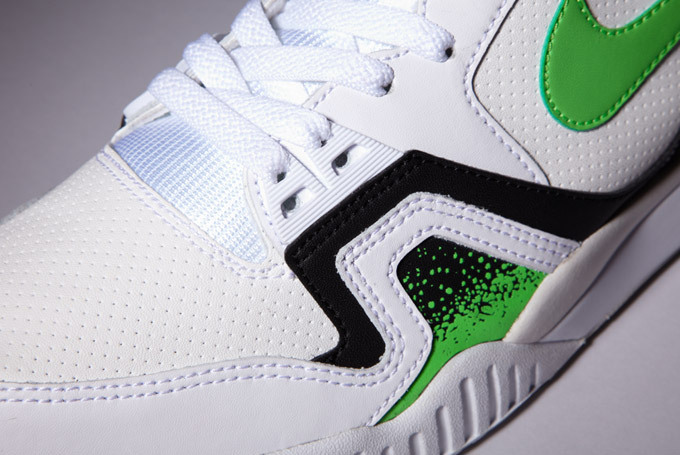 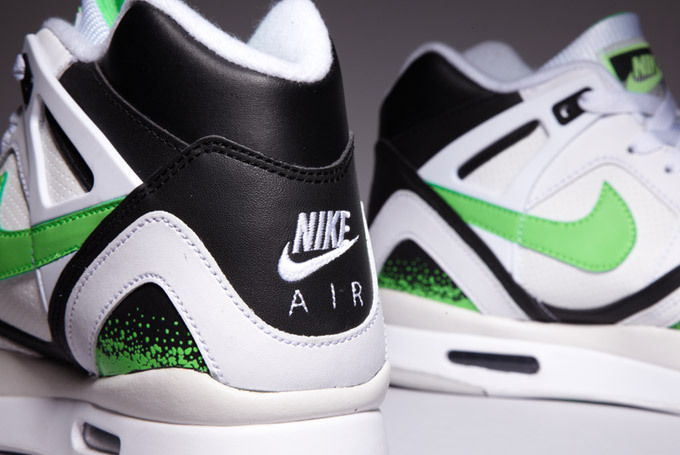 The Nike Air Tech Challege II “Poison Green” will be releasing at retailers across the U.S soon but you can look out for them at retailers like Crooked Tongues this month.